Roger has been Chair of the Bright Futures since its inception in 2005. He has a diverse background in commercial real estate, community services and as a Baptist minister. Roger worked in the highlands of Papua New Guinea for nine years in leadership training and community development for the Baptist Union of Papua New Guinea, was for six years the Manager of the iconic Central Market in Adelaide and has served in key community roles including as Communications Director with Mission Australia (SA Region) and as Senior Minister, Flinders Street Baptist Church. Roger undertakes project monitoring visits on behalf of Bright Futures and volunteers as a mentor with Big Issue Adelaide. Lee is the owner and principal of Tasman Human Resource Consulting, a South Australian based recruiting and organisational development advisory firm specialising in the IT sector. He has held senior practice management and recruitment consulting roles at Hudson (formerly Morgan & Banks) and elsewhere. Lee has served on the Board of Bright Futures since 2005 and has significant governance and community service experience through his leadership involvement at Clovercrest Baptist Church. Lee has formal qualifications in the areas of Christian ministry and business management. He has undertaken project visits on behalf of Bright Futures to Pakistan and in India. 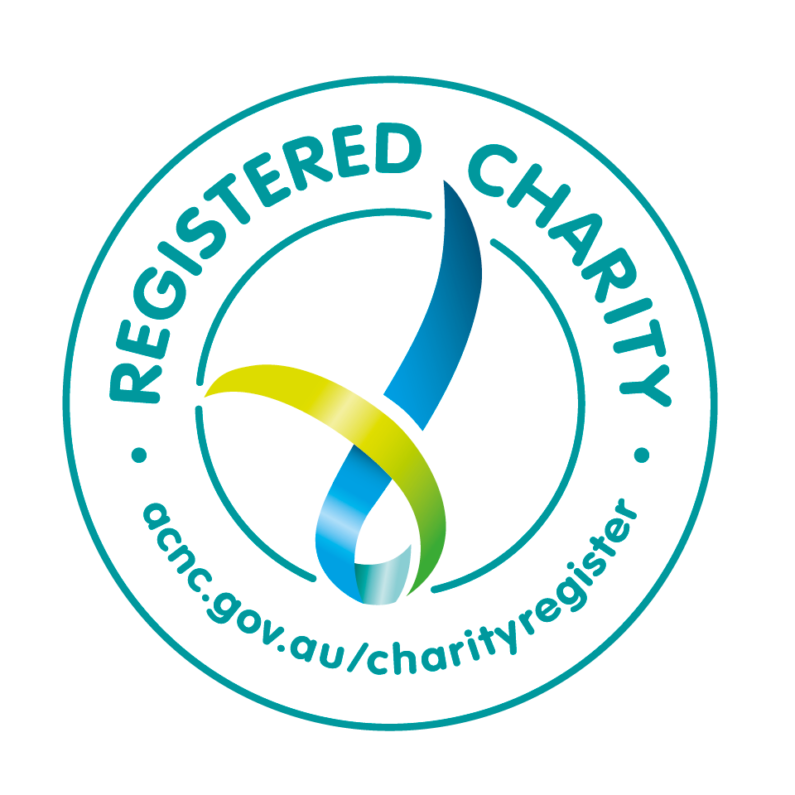 Philip operates his own accounting practice on the Mornington Peninsula, south-east of Melbourne and for seven years worked as an accountant for Kimberly Smith Partners, working with many not-for-profit organisations. From 2004-2010, Philip worked for Robbins & Co – a public practice accounting firm. Philip has also worked for the Weather Bureau in various observational, training and pilot briefing capacities in Sydney, Canberra, Richmond RAAF base and Melbourne (1978 – 1989). From 2006-2017 Philip held the position of Treasurer for New Peninsular Baptist Church – a church of 1,000+ on the Mornington Peninsular. He is a founder of World Relief Australia and has served as Treasurer of WRA for several years. Sarah is an experienced manager of development projects both internationally and within Australia. She has worked with Bright Futures, Mission International and World Vision in development planning, partnership management and fundraising and is currently Project Operations Manager at Cotton On Foundation. Sarah has also held senior strategic roles at Mission Australia. Sarah has significant development experience through project involvement in India, Pakistan, Uganda, Kenya and the Philippines. Sarah brings to the Board tertiary qualifications in management, international and community development, and a passion to see poverty and disadvantage alleviated across the globe through sustainable projects and innovative partnerships. Don has a passion for alleviating the suffering of impoverished communities was ignited during a visit to West Timor some 25 years ago. Beginning his career as an agricultural scientist, he went on to spend 17 years in SE Indonesia working on a range of capacity building projects and was instrumental in developing an integrated rice-based cropping system based on permanent raised beds. Don’s cross-cultural skills and commitment to helping the marginalised has enabled him to have a role in facilitating initiatives at a village, regional and national level. Don’s extensive interest in the impact of traditional belief systems on community development has led to the publication of reviewed papers in numerous international agricultural journals, as well as village farmer guides in Bahasa. His book Ethnoagricultural Development: building on the strengths of indigenous beliefs and practices was published in 2001. Don’s international experience includes his appointment as Australian Consul in West Timor. In recent years, Don has managed a range of community uplift initiatives in developing countries around the world. Don has, since 2006, been the CEO of World Relief Australia and lives in Ipswich, Queensland. Fred Chilton is a solicitor based in Sydney. After 29 years as a partner at the large regional law firm, Allens Arthur Robinson, in 2010 he joined the small Sydney firm of Emil Ford & Co where he continues to have a broad corporate and commercial practice. 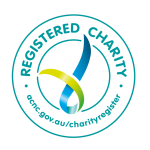 Fred has assisted in the establishment of a number of not-for-profit organisations including Worldwide Orphans Australia, Christian Surfers International, Centre for Public Christianity, HART Australasia and Cape York Digital Network (CYDN). Aside from his role as Chairman of the Bush Church Aid Society, Fred is a Director of CYDN and serves on the Northern Region Council and other church and parish bodies. Carl Ginger’s academic background is in Civil Engineering and Business Administration. He currently holds a senior position in local government and lives in regional New South Wales. Carl is widely experienced in development having been involved in capacity building and community infrastructure development projects in Indonesia, Laos, The Philippines, Russia, South Africa, Mauritius, Timor Leste and Trinidad. Funding for these projects has been secured through the World Bank, UNDP and AusAID. The community development projects include water supply, sanitation, schools, education, housing, medical infrastructure, adult literacy, micro enterprise development, environmental and capacity building and these have been undertaken in India, Nepal, Bangladesh, Solomon Islands, Vanuatu, Fiji, Zambia and Sri Lanka. Lynton is a retired medical practitioner with extensive experience in emergency medicine having served in senior roles, including as Consultant GP and Director of Emergency & Medical Services, at Noarlunga Health Services in southern Adelaide. For more than 20 years Lynton has also served as a Clinical Lecturer at Flinders University and has undertaken courses in the area of tropical medicine. Lynton has played a very significant role in guiding the development of Bright Futures projects in Uganda and Pakistan, particularly the establishment of the Lukodi Health Centre in Northern Uganda. Lynton lives in South Australia and is now involved in a pastoral role at the Connexions Uniting Church. Paul is concurrently Executive Officer of Bright Futures, a voluntary role, and Chief Executive of The Wyatt Trust (www.wyatt.org.au), a major Australian philanthropic institution. He has held many senior executive roles with Habitat for Humanity, Child & Family Welfare Association SA; Mission Australia and Baptist Community Services SA. Past Board appointments include SA Housing Trust; Foodbank Australia SA and Association of Major Community Organisations. Paul has also served as a Ministerial Advisor and on the Social Security Appeals Tribunal and he has undertaken major projects for Government in the areas of child protection and Indigenous substance abuse. In 2005, together with a group of friends, Paul and his wife Barbara founded Bright Futures. In 2001 Paul was awarded the Centenary Medal for service to the community and in 2016 made a Member (AM) of the Order of Australia for his community, international development and philanthropic work. His academic qualifications include a Master’s Degree in Alternative Dispute Resolution.